TOKYO (TR) – It is widely know that the giving of gifts is a highly regarded tradition in Japan. 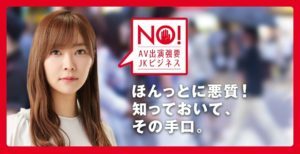 However, one fan of adult video (AV) actress Masami Ichikawa appears to hold protocol for the practice to a higher standard than most. 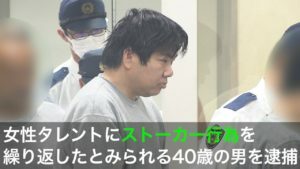 On October 2, police accused Shinji Shiraki, a 40-year-old company employee living in Osaka City, of stalking Ichikawa by showing up at an event she appeared at in the capital. Upon his release, he slandered another actress acquainted with Ichikawa via Twitter on October 22. “Sever ties [with her],” he allegedly wrote, which led to another arrest. The incidents are merely the latest in a series, which, reports evening tabloid Nikkan Gendai (Oct. 31), began with Ichikawa failing to offer online acknowledgement of a present he had sent her. Shiraki then sent a letter of apology to agency T-powers. However, he also posted a photograph of Ichikawa with a knife plunged through the paper. As well, his Twitter bio included language indicating that he disliked her manager. The agency then decided to boost security at her events. “I will go to the event and settle the score,” one the suspect’s Twitter rants read. 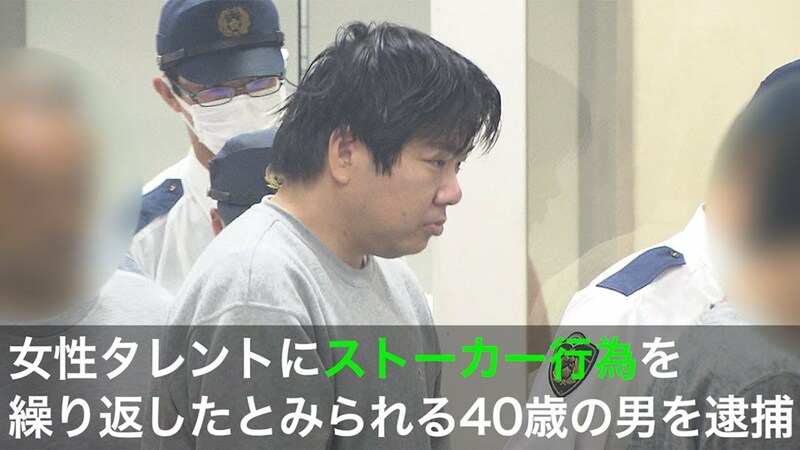 On August 26, Shiraki was in possession of a knife as he approached Ichikawa and her manager at an event at a pachinko parlor in Nishinomiya City, Hyogo Prefecture. 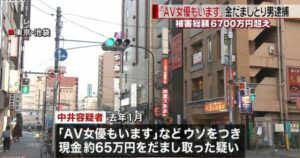 Officers from the Nishinomiya Police Station subsequently apprehended the suspect. Ichikawa made her AV debut for label Soft On Demand in 2015. She is currently the fifth leader of the Ebisu Muscats, a pop group composed of gravure (pin-up) models and AV idols. The year before Ichikawa’s debut, a film crew shot footage for a TV Tokyo variety program (“The God Tongue”) inside the offices of Soft On Demand, which employed her in the advertising department. After the program aired, Ishikawa garnered intense attention, which led to her switching professions.